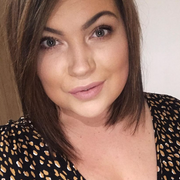 Hello lovelies, I don't know about you but if your fair skinned do you not worry about being out in the sun? I turn into a bright red lobster then back white again, thanks Dad with your fair Irish skin aha. What also worries me is my children, Lawson is still far to young to be sitting out in the sun all day but Oscar loves being out doors rain or shine. 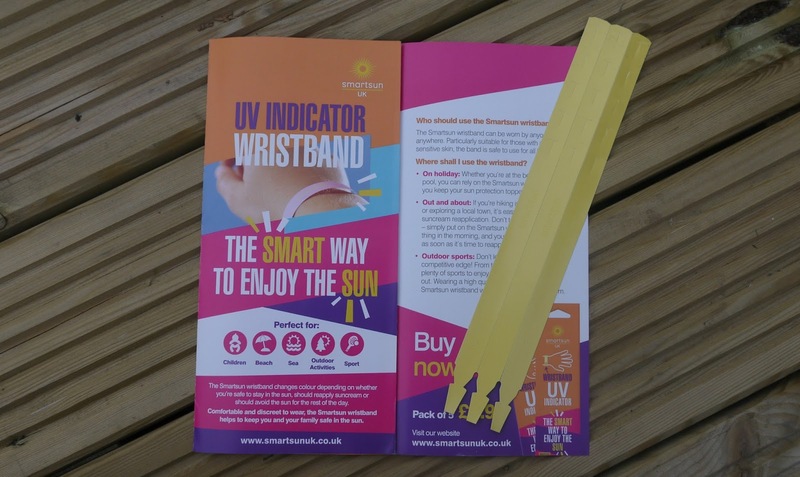 I always lather lots and lots of suncream on Oscar but it still doesn't stop me worrying, cancer seems to run in my family from both sides which makes me even more cautious but thanks to this amazing brand Smartsun for sending me some UV Indicator wristbands I can put my mind at ease a little. 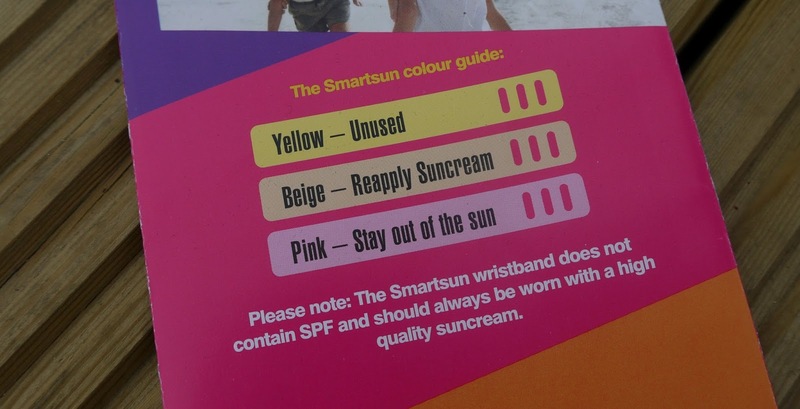 These super easy wrist bands go onto your wrists simply and you apply your suncream straight on and just on top of the band and it starts working immediately, it turns colour when you need to reapply more suncream and when you should give it up for the day and stay out of the sun, give your skin some rest. I have loved having these when I'm out an about with Oscar or even just sat in the garden, they are a tadge on the expensive side at around one pound a band but you can't put a price on the safety of your children or even yourself when it comes to being in the heat. I couldn't recommend these bands to you highly enough, if your really fair like me or have children they are the best things invented wether your going on holiday or just doing outdoor activities, obviously some sun is great in small doses but never over do it or you will damage your skin badly.